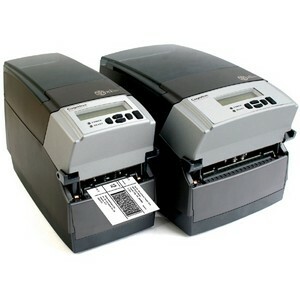 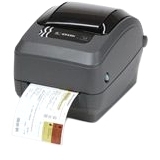 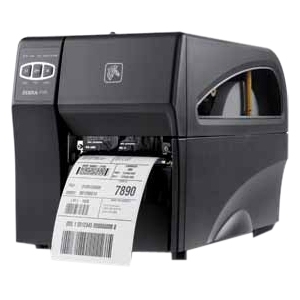 Fast, Reliable, Easy To Configure and Supports All The Leading Mobile Operating Systems Including IOS, Android and Windows Epson's mPOS-friendly TM-T88V is the industry's leading POS thermal printer. 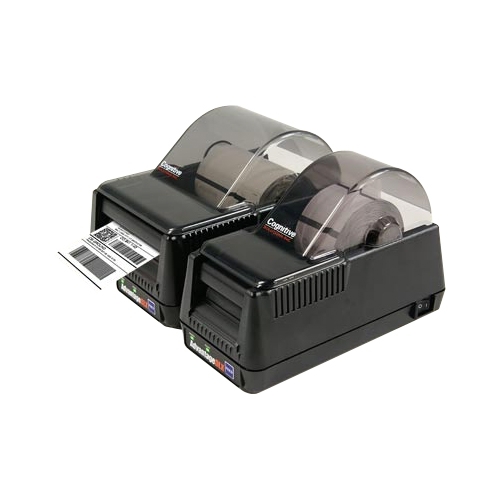 It is fast, reliable, easy to configure and supports all the leading mobile operating systems including iOS, Android and Windows. 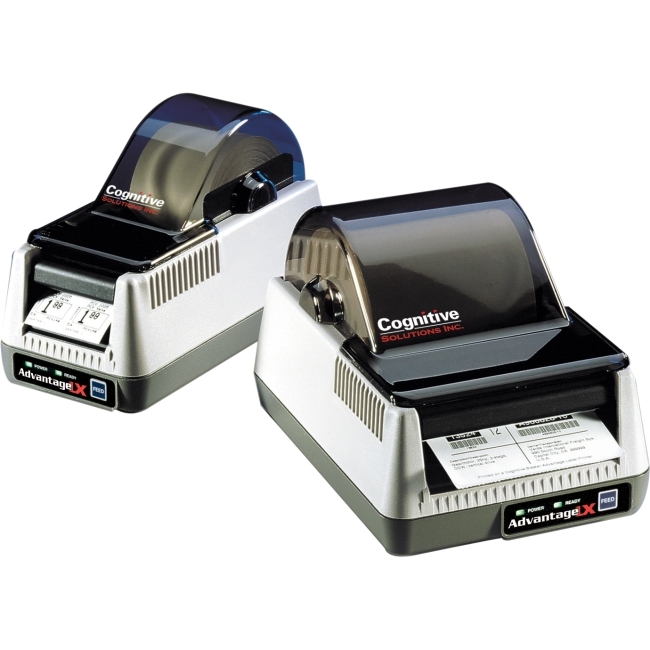 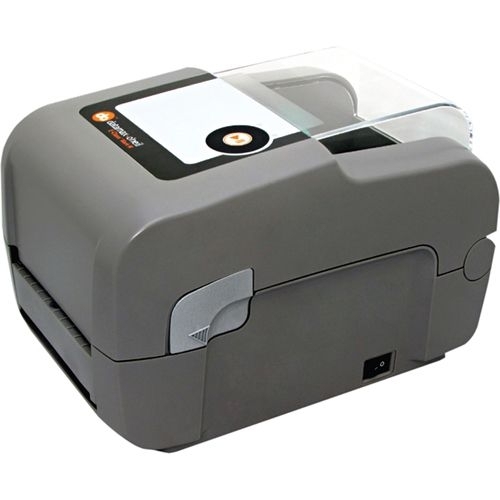 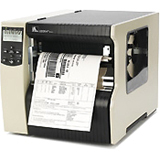 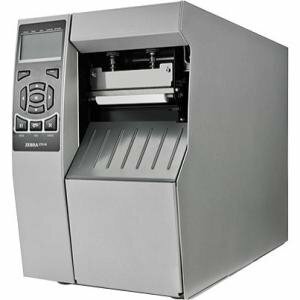 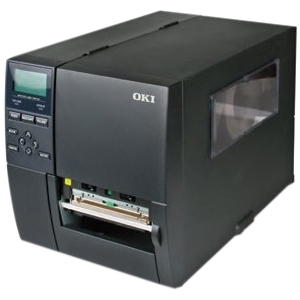 It features fast printing up to 300mm/second, best-in-class reliability, multiple ease-of-use features, dual interfaces and print options that reduce paper usage up to 30%.